Ben Blaschke: You recently released your 2018 financial results which showed increases in both revenue and net profit. What pleased you most about those results? Herman Ng: I think it shows that our hard work over the past 18 months is paying off. It was a very positive year for the company and as you say we enjoyed some strong growth across a number of our segments and also across a few jurisdictions in Southeast Asia. Our revenue grew by 27% to almost HK$110 million and our profit was up more than 350% to HK$20 million, so we’re going in the right direction. We also made some progress in places like Cambodia and the Philippines. BB: For those who might not know Asia Pioneer Entertainment, can you explain a bit about what you do? HN: Yes. We are a company from Macau that specializes in the sales and refurbishment of electronic gaming equipment and parts. We represent numerous companies in Macau who we help with getting their products approved and also with sales and distribution. We refurbish and sell old EGMs and we offer consultancy and technical services to clients. BB: Which companies do you represent? HN: It is still the same as it has been for a while now, with companies like Jumbo, Konami and Spintec. BB: What advantages do those companies see by using APE’s services in Macau? HN: The main thing is getting their products approved. As you know it can take quite a long time for product approvals in Macau but it’s a process that we know well and can help finalize a lot quicker. It usually takes at least three months for a new product to be approved but it can be up to six months in many cases. If a company makes an error during the approval process, they have to start all over again and then you’re looking at 12 months before you can distribute your product into the market. We make sure that doesn’t happen. BB: While we’re talking about bringing new products into the Macau market, are there any new products right now that have impressed you in terms of concept or innovation? HN: Actually, yes. 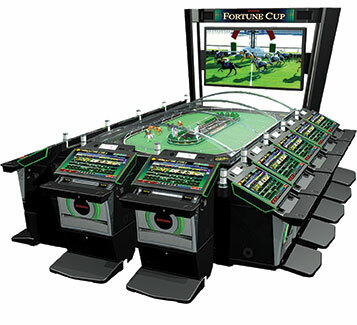 We have just installed a new product from Konami called “Fortune Cup” in two Macau casinos and I am very interested to see how it performs. It’s a horse racing game with commentary that I think will be very appealing to a lot of customers. It’s very different to anything else in Macau which I think is something the market is looking for. BB: It’s been about 18 months now since APE listed on the Growth Enterprise Market of the Hong Kong Stock Exchange. 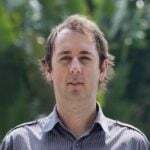 How important has that been for the company’s development? HN: It has made a big difference for us. It has allowed us to invest more capital into the business which has therefore allowed us to expand further outside of Macau. It has also done a lot in terms of getting the name of Asia Pioneer Entertainment out there. People are more aware of who we are and what we do now. BB: Are there plans to list on the main board of the Hong Kong Stock Exchange? HN: It is something we’re considering. We haven’t made a decision on that yet but we’re still discussing. We will probably make a decision on that sometime in 2019. 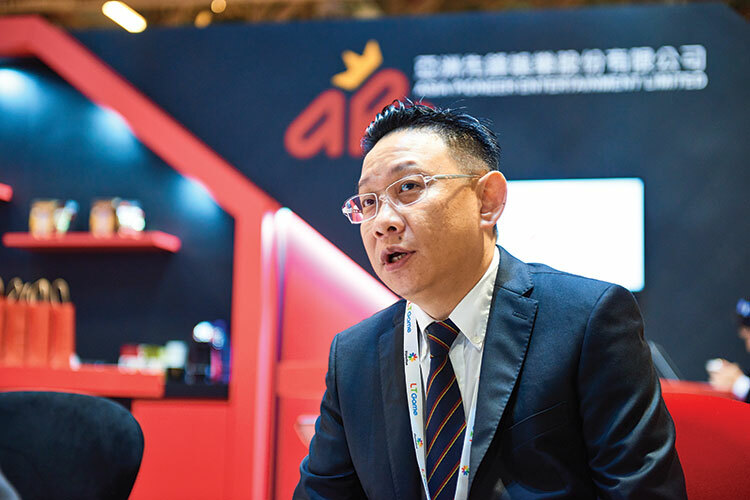 BB: APE has spoken before about its plans to expand further into Asia. In what countries does APE currently conduct significant business? HN: Well Macau is still our biggest market but we have seen some strong interest across Southeast Asia over the past year or so. 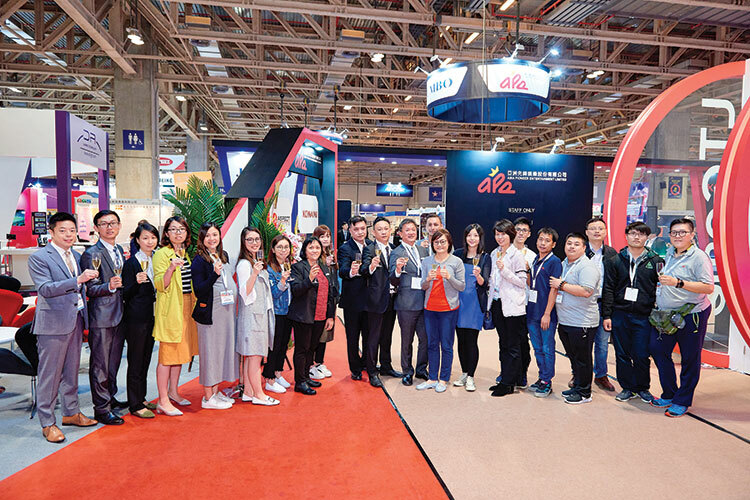 Macau was a little bit slower last year but there have been some openings in Cambodia and there is more coming up both there and in Vietnam later this year. BB: So those are the two countries where you see the greatest opportunity for expansion? HN: Yes, to an extent. There is still some opportunity in Macau. 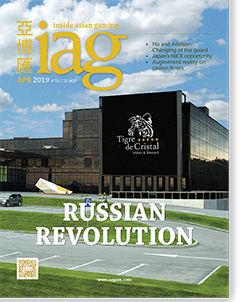 There are two new casinos in Cotai due to open by 2020 – Grand Lisboa Palace and Lisboeta – which can bring new opportunities to APE because Macau has slowed down a little bit since we had all those openings close together a few years ago. But I think Southeast Asia is growing quicker. There are a couple of new casinos opening in Vietnam this year including Hoiana, which is being developed by Hoi An South Development. Hoiana Casino will be managed by Suncity Group Management and Consultancy Ltd (SGMC), which is under Suncity Group Holdings. Suncity has also signed up with casinos in countries like Cambodia, Vietnam, Russia and Korea. We’re seeing some strong demand for ETGs in Vietnam. Also, Cambodia has quite a lot happening in Sihanoukville and a few other places. Those are the places we are conducting a lot of new business right now. We are also receiving more enquires for the leasing of EGMs in all of those markets – the Philippines, Cambodia and Vietnam. BB: Macau’s gaming industry is obviously dominated by table games. What are your thoughts on the state of the EGM market in Macau right now? HN: EGMs comprise only a small part of Macau’s gaming floors, but they are very big floors. Even though table games are the driving force, the EGM market is still quite large which I think people sometimes forget when they think about Macau. We are also seeing steady growth in the mass market sector and our clients – the six casino operators – are looking for new ways to serve this sector which provides a great opportunity for companies like APE because EGMs and ETGs are a great way to do so. It’s also why a product like “Fortune Cup” which I mentioned earlier has so much potential. The operators are looking for new and exciting products that stand out on the casino floor which opens the door for us to provide what they are looking for. It’s all about giving them something new and exciting.